Disclaimer: contains strong language, some graphic descriptions, discussion of abortion. Join Rosie Learmonth and Claire Hargreaves for the very first episode of the Burst Feminist Book Club, as we discuss our feminist reading of late and delve into the big issues facing women today. The first book we discuss is ‘Feminists Don’t Wear Pink and other lies’, an essay collection curated by Scarlett Curtis in 2018 with contributions from 52 notable women in the arts, sciences, media and more. 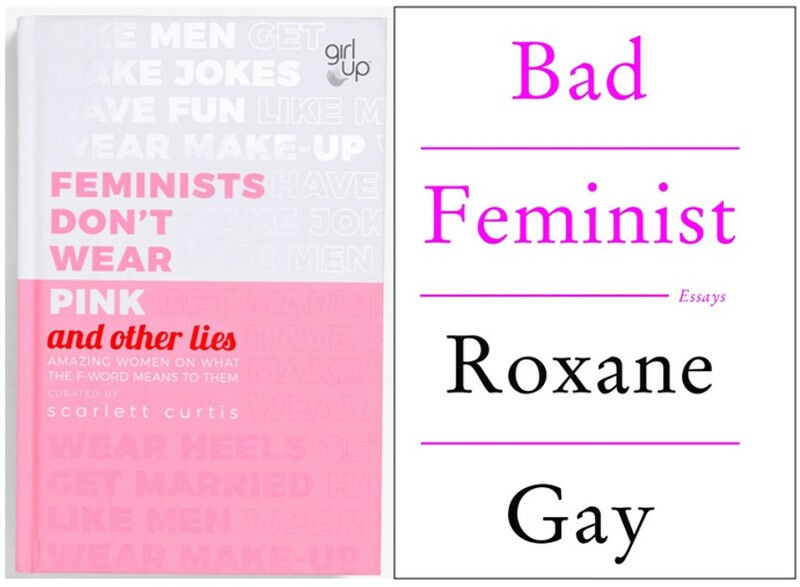 Secondly, we got to grips with another essay collection, ‘Bad Feminist’, penned by US writer Roxane Gay, focusing on the essay ‘The Alienable Rights of Women’ in particular which discusses the reproductive freedom (or lack thereof) of women in the USA. If you have any thoughts about the books we’ve discussed, or would like to recommend one of your favourite feminist reads, get in touch by emailing news.burstradio@gmail.com - we would love to hear from you!